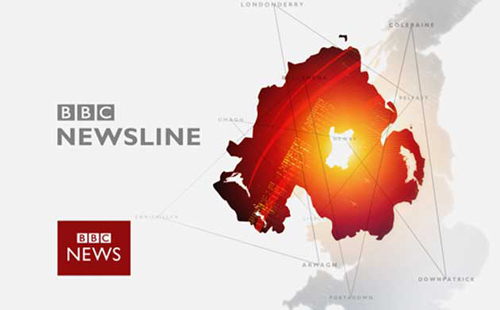 BBC News is in the midsts of another network wide revamp, rebranding their major news channels and sets with new updated graphics and information. Compared to the old package, the new package is light and airy. If features a white background with red globes and animation. The animation is more complicated than the old package, but still remains in the BBC simplistic style. The major changes take effect Monday. 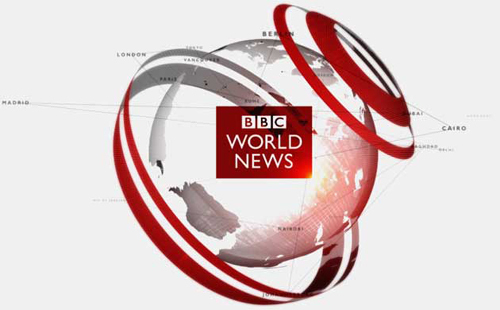 The main titles feature an interesting animated globe with the animated BBC World News logo. 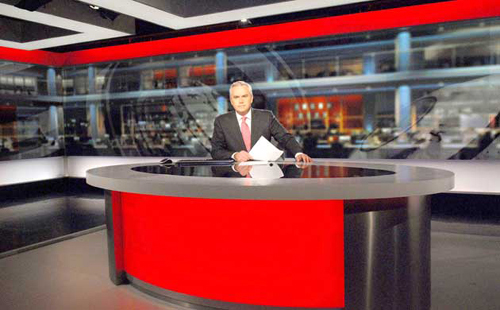 Along with the new titles , BBC World will now be BBC World News. Also, other BBC brands have received new looks to match a new unified brand.